These self-adhesive powders are easily applied to get that rusty, dusty, grimy look. And they will not rub off as chalk does! 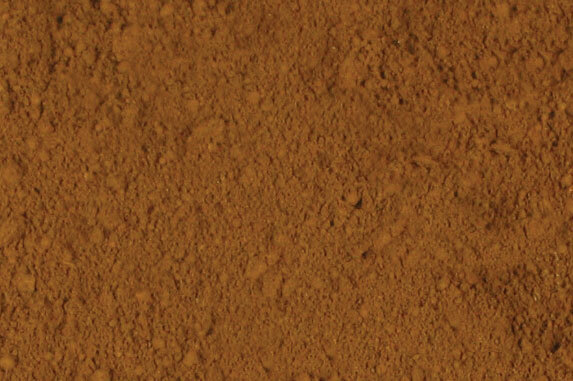 Copy this Colored Weathering Powder (Approx. 1oz) to your MY ACCESSORIES roster.